Vertical Blinds are a popular and practical choice for any home. They are easy to control, and provide both privacy and the ability to let in or block out as much light as you would like. 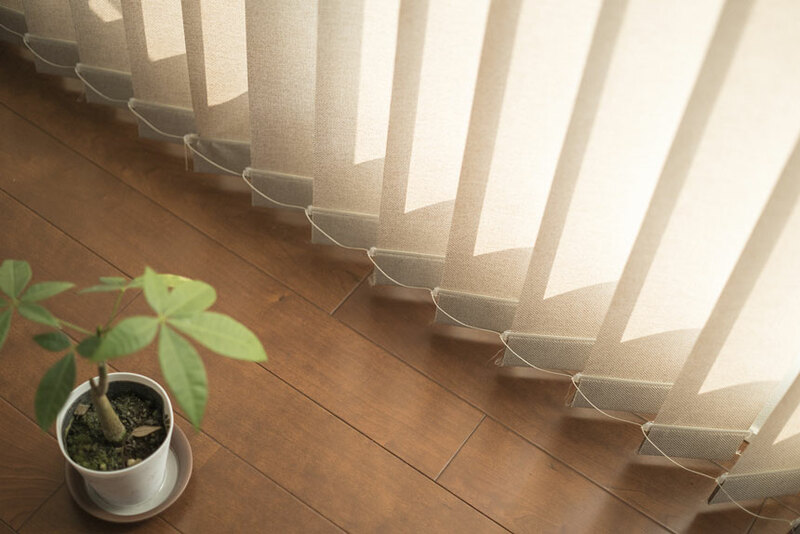 These blinds offers a sleek and contemporary look that opens up the space in any home and are perfect for covering sliding doors and large windows. 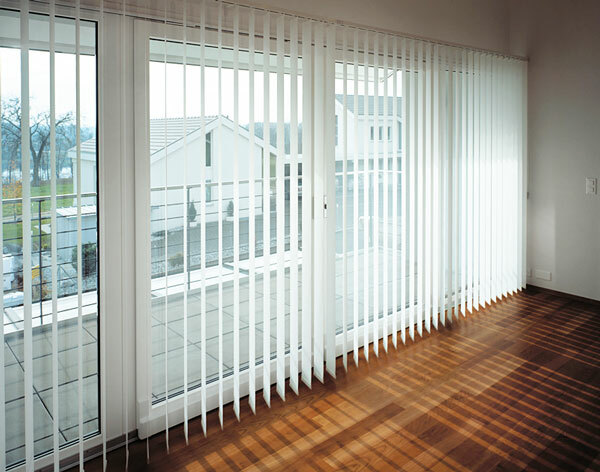 Let Northern Beaches Blinds and Shutters help find the perfect verticals for you. With custom-made designs, we offer a large range of colours, styles and materials to suit your requirements.